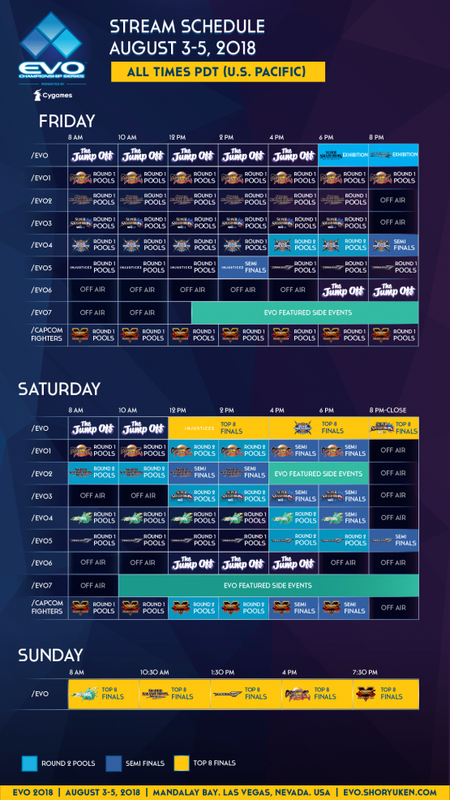 Premier fighting game mega-event EVO 2018 is happening this weekend, and now the full schedule has released. The biggest fighting tournament of the year will feature games such as Dragonball FighterZ and Super Smash Bros. You can find the schedule for the tournament over on the official EVO website. The fighting will being at 8 am PDT on Friday, with pooling for six of the featured games. 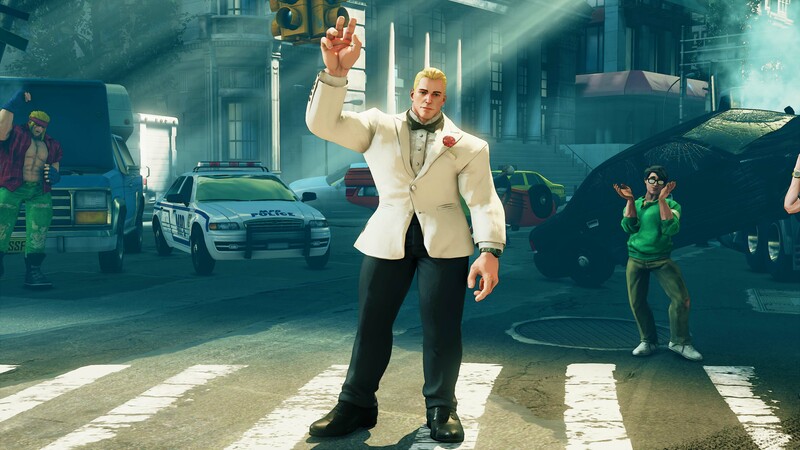 Tekken 7 will debut later in the day on Friday, while Guilty Gear pooling will begin on Saturday. Injustice 2, BlazeBlue: Cross Tag Battle, and Super Smash Bros. for Wii U will have their finals on Saturday. The other five games will be having their top-8 matches on Sunday. That’s not all the information given, either. The full commentator lineup has been revealed, featuring names such as Markman and Biscuits. Check out the talented folks who will be taking part in this year’s tournament right here. EVO 2018, featuring the first playable build of Dead or Alive 6 will start on August 3 and run through August 5.